There are hundreds of grammar rules, but if you just started learning English, you first need to know some basic rules of the language to help you create your own sentences correctly and improve your communication skills both in written and spoken English. 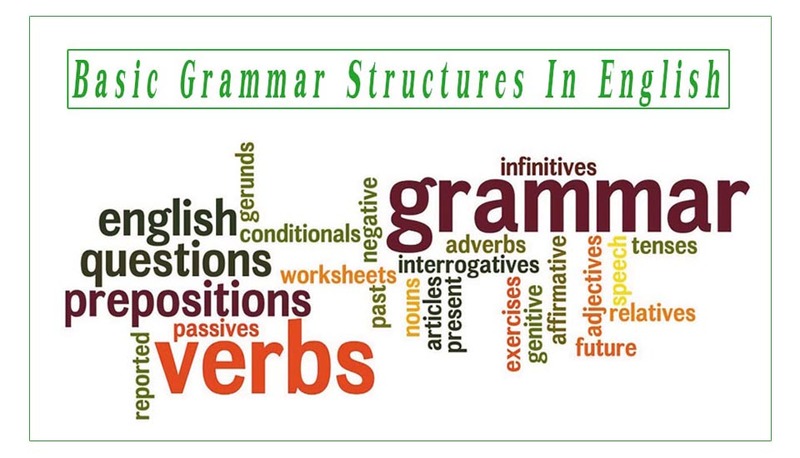 Basic grammar structures in English focuses on the fundamental grammar structures normally taught in basic or foundation classes. Each of the structures is elaborated with simple explanations and illustrations for the ESL students to be useful. How to Use Adverb Clause of Reason/ Cause?